Thank you for expressing interest in volunteering with us! We are always in need of good volunteers to work as tutors, on our Board of Trustees, in our office, and on special projects (e.g., marketing & fundraising). We appreciate your help in whatever way you wish to serve. For more information, please check out this list of volunteer opportunities. While all volunteers are expected to complete volunteer/tutor training we understand that not all volunteers will be tutors. Literacy Action Center, 3595 S Main Street, Salt Lake City UT 84115. Note: We develop highly-trained, well-qualified volunteers. As such, in addition to participating in this two-day workshop, we also expect our volunteers to annually complete several on-line trainings, attend five tutor talks annually, and participate in at least one state-sponsored workshop. Upcoming Tutor Talk dates include: 9/29/18, 11/17/18, 1/26/19, 3/23/19 & 5/18/19. 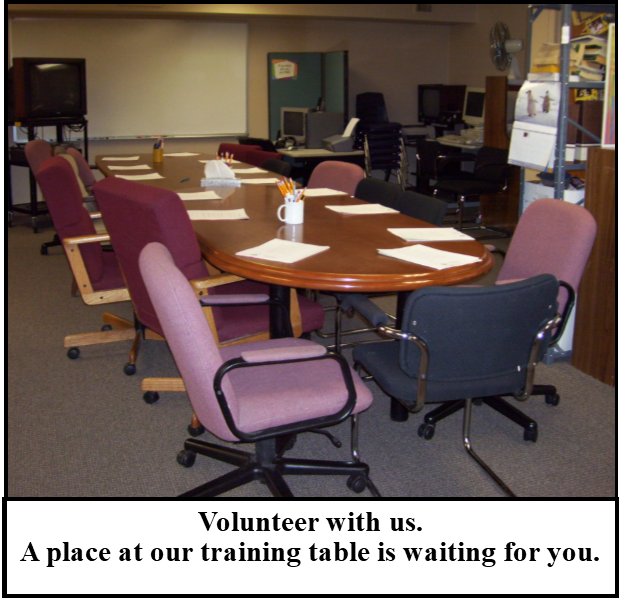 All Tutor Talks are 10:00AM-12:00PM on Day 2 of each Tutor Training Workshop. Please mark your calendar. Other opportunities will be shared as available. Bring your check (or cash) in to our office or mail this form and your check to Literacy Action Center, 3595 S Main Street, Salt Lake City UT 84115.
learner will be tomorrow when the tutor isn't around. Who is doing the learning in each method? Which tutoring method builds an independent adult? The tutor immediately looked at the math problem in question and told the learner exactly what to do. 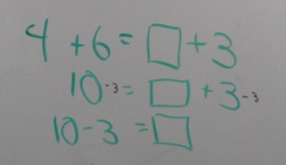 The only thinking the learner did was to multiply two sets of numbers (making the denominators common) and adding the numerators. The tutor never asked what the learner knew or provided a framework for the learner to be included in solving the problem. No notes were taken. No examples were set up with annotations in the learner's notebook. However, the learner did get the answer correct in Khan Academy. 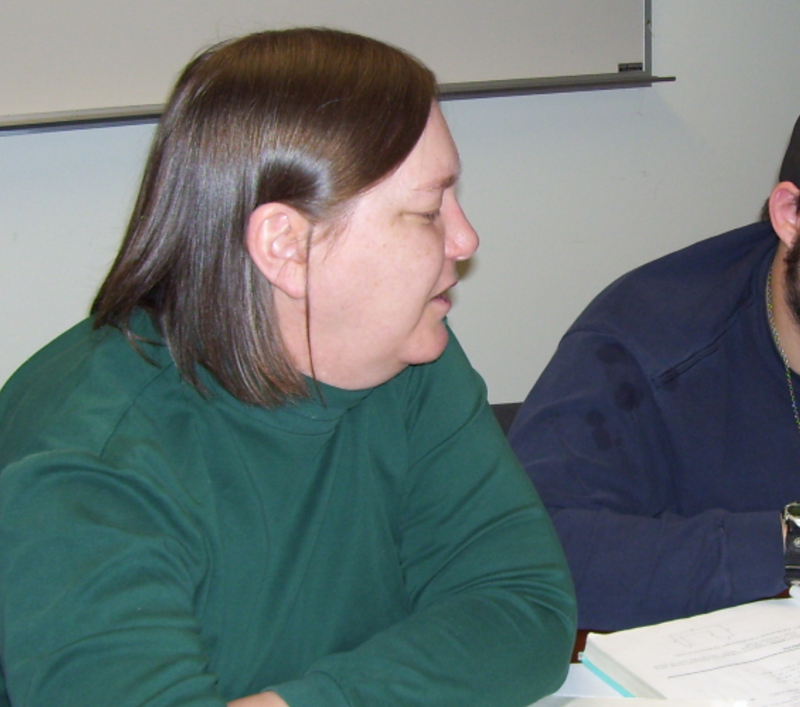 Around the same time, another tutor helped a learner examine a percentage-based story problem. The sale price of a table was $123. This price was 20% of the original cost. What was the original cost of the table? After the learner read the problem aloud, this tutor asked, "How can you turn these words into an equation to solve." The tutor asked, "Will this equation bring you a reasonable answer?" The learners said, "I don't know." The tutor said, "Solve the equation." The tutor asked, "When you plug in your answer for x back into the equation, does the number make sense? Then explain it to me." The learner said, "103 plus 20 is 123. That fits." The tutor said, "I wonder what the numbers represent. Go ahead and label each number for me please." The learner looked at the labels for a moment, then said, "The original price is cheaper than the sales price. What's wrong?" Then the tutor and learner went on to talk about how sales in stores work, what the learner usually did with a sale, and built meaning around how to write 20% as a decimal, and the math operation needed to complete the equation. The learner then went on to write notes on a notes page labeled "Percentages" with examples and explanations for converting percentages to decimals and solving percentage equations. The learner wrote the page number in the index on the inside of the learner's notebook cover. In Tutoring Scene 1, the learner just followed the tutor's directions. The learner in fact learned nothing. The learner still didn't know what to do with the next problem because the learner didn't know what was being done with this problem. The tutor, on the other hand, reviewed her knowledge and selected what was appropriate to share based on the constraints of the problem. What about in Tutoring Scene 2? The tutor let the learner explore and try out what she thought was correct. The learner showed what she knew. The tutor could see and hear the learner's "wheels turning" (mind working), but she still let the learner follow-through with her thoughts. The tutor offered questions that provided opportunities for the learner to step back from the work to make decisions. The learner was definitely the person learning. 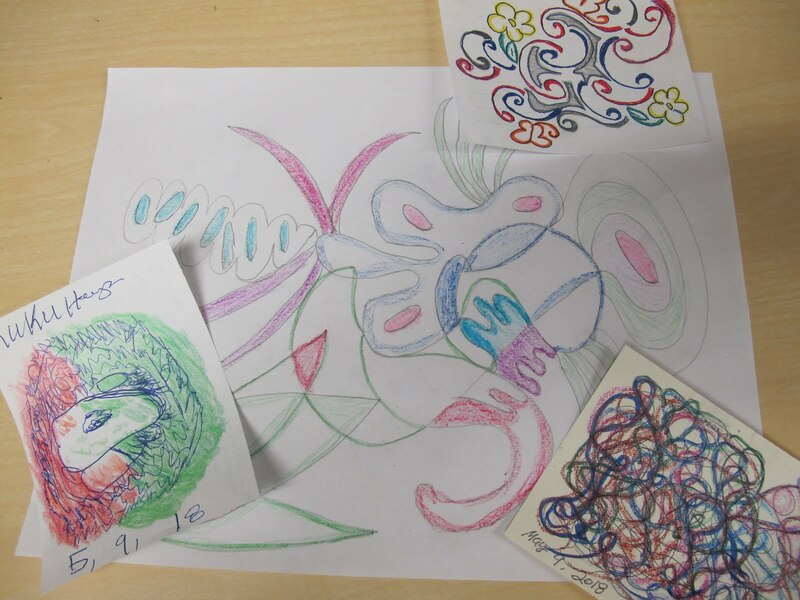 With help, the learner then went on to create a notes page that let her consolidate what she'd been doing. Now she has a plan for how to attack future percentage problems. Tutoring Scene 2 wins hands down! This scene describes the type of tutoring/teaching interactions we expect from our tutors as they facilitate academic growth. How can you tutor/teach more like the tutor in Tutoring Scene 2? Registration is required. We currently accept registration delivered by mail, email (lac@LiteracyActionCenter.org), or in person at our office. The cost of this training is $35 for anyone who tutors through our program. (This training is $135 for anyone tutoring for some other program or on his or her own.) Regardless of your tax situation, no part of this training fee is tax-deductible. The entire amount goes towards this 2-day training as well as five tutor talks, staff support if you're volunteering with us, and a one-year membership. (Some scholarship funds may be available--please call us (801/265-9081) for more information.) Click here for Registration Form. All current tutors are expected to attend each Tutor Talk. Please mark your calendar.